A teenage girl identifies Jesse as the man who tried to carjack her. 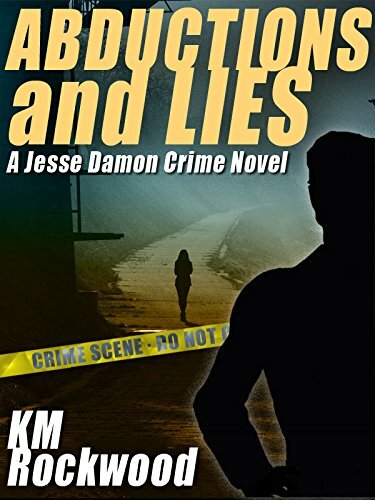 Several women have disappeared off the streets recently, and Jesse is already paroled on a murder charge. If the actual perpetrator isn’t uncovered soon, he’s likely to end up back in prison.